California Architects, Have You Completed Your 5 Hour ADA Course? New NASA technology provides a sure-fire method for keeping drones out of FAA restricted areas - cut the power. The software system, Safeguard, monitors a drone's proximity to FAA-designated no-fly-zones such as airports, military zones, and stadiums. Drones that get too close will be instructed to land. Failure to land at this time Safeguard will turn off the drone and it will plummet. 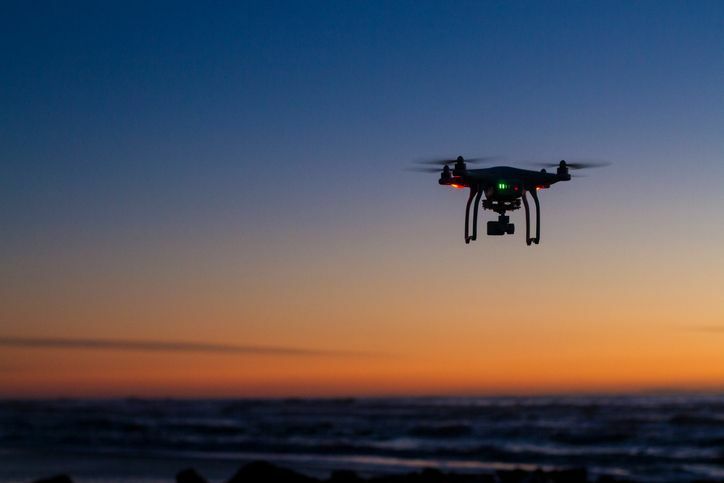 While free falling drones may seem dangerous the creators have assured skeptics Safeguard will mainly be implemented in areas where professionals use drones with few people around rather than crowded hobbyist regions. For example, this program may come in handy during an inspection of power lines near an airport. Since Safeguard will alert the pilot before shutting the drone down there should be very few instances of disarmed and destroyed aircraft. This entry was posted in Drones and tagged Drone Sheild.